The last day to buy the GigaVUE‐HD4 and GigaVUE‐HD8 is June 30, 2018, with end of sale effective October 31, 2018. Service and Support will continue for customers with active Ltd Hardware Warranty and/or Gigamon Software and Product Support Agreement (“Support Agreement”) covering the products. Customers can continue to purchase the renewal of their active support agreement up to October 31st, 2022. The last day to buy select G‐TAP G Series Network taps is June 30, 2018, with an end of sale effective October 31, 2018. 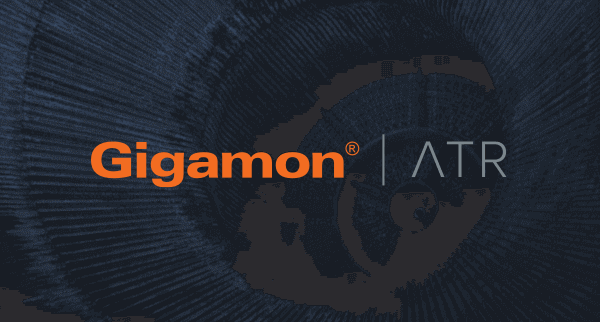 Service and Support will continue for customers with active Ltd Hardware Warranty and/or Entitlement Under the Gigamon Accessory Policy. 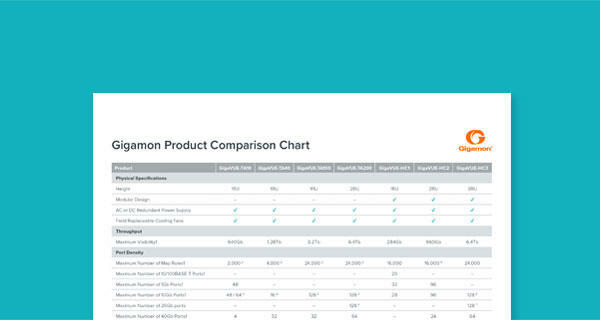 Note: Last Time Buy Date is the last date by which customers need to place orders with Gigamon to ensure delivery. Orders received by Gigamon after the Last Time Buy date and before End of Sale date can only be fulfilled subject to availability.